Transform any leotard into a beautiful costume fit for the stage this tutu skirt, delicately crafted in graduating layers of soft tulle to give that traditional ‘tutu’ look. 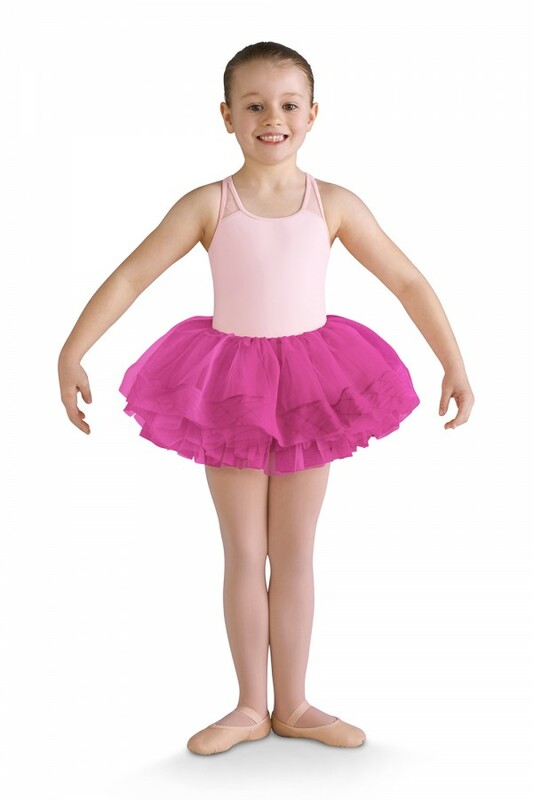 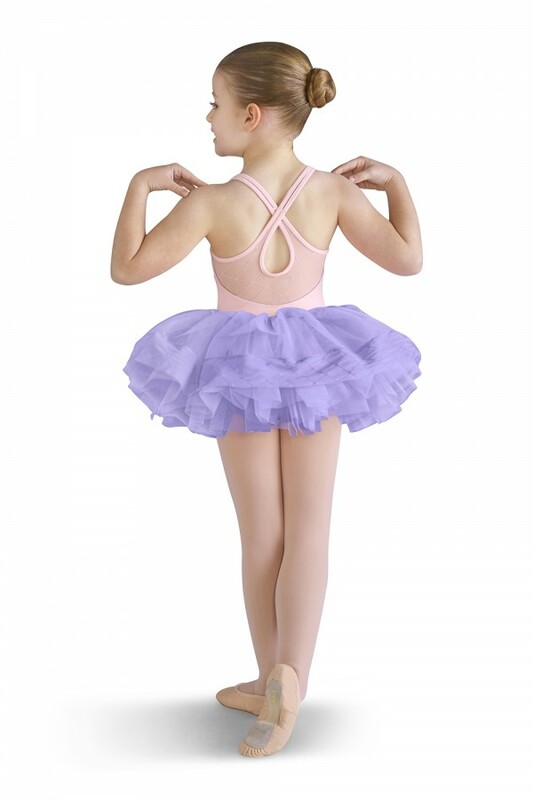 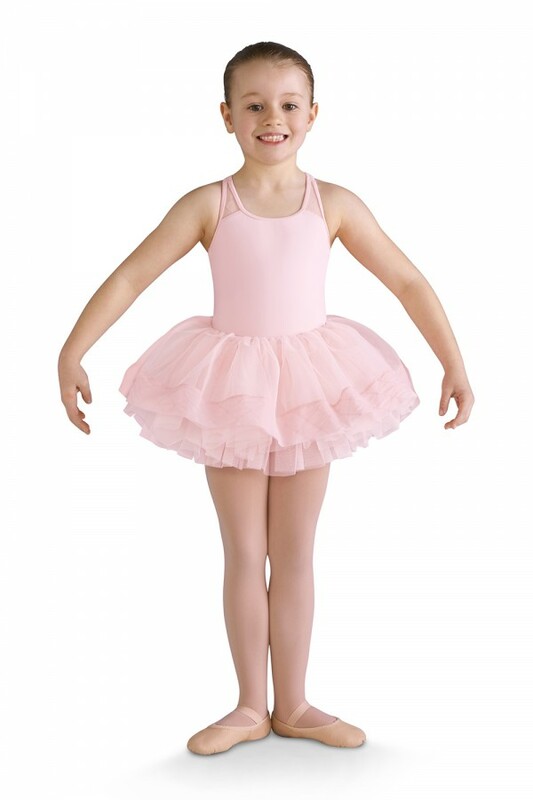 Featuring an elasticated waistband, this tutu skirt can be pulled on easily over a leotard. 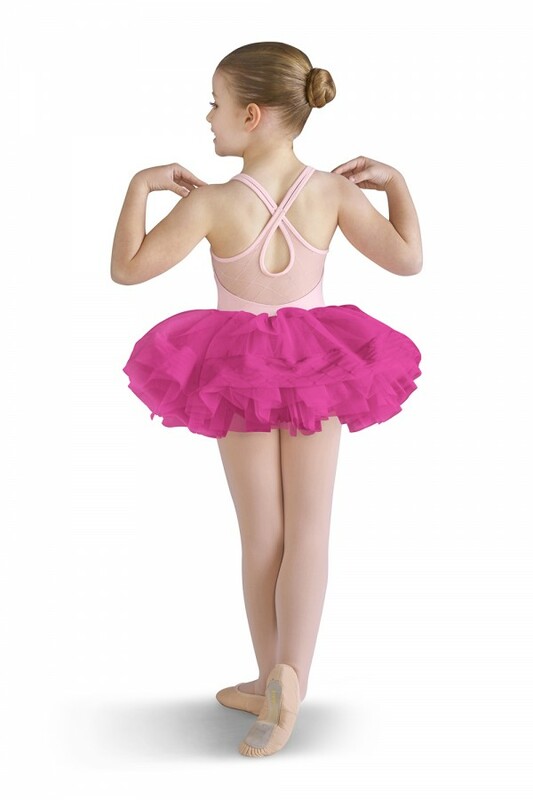 The top layer is trimmed with diamond heart flocked mesh.